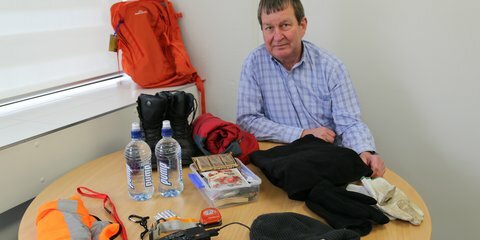 Red Cross International and National Disaster Management Officer Andrew McKie knows a thing or two about being prepared. When a disaster hits, will you know what to do? 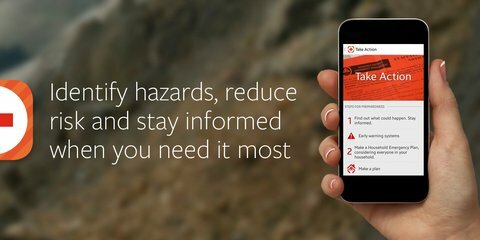 New Zealand Red Cross has launched Hazard App, a free app to help Kiwis make it safely through disasters, even if they aren’t at home. Red Cross teams in Nepal are on high alert following the 7.3 magnitude earthquake on 12 May, which was centred near the town of Namche Bazaar, near the base of Mount Everest. 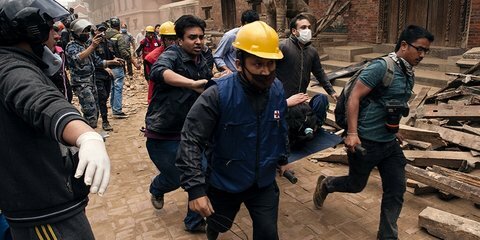 More than 2,000 volunteers and 300 staff from the Nepal Red Cross Society (NRCS) have been working around the clock since the earthquake. 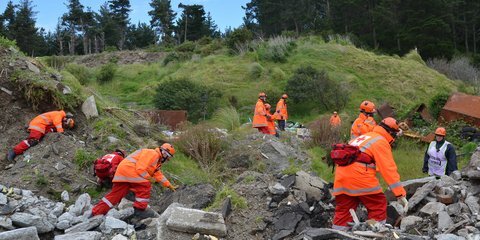 They have supported search and rescue efforts, provided first aid, offered psychosocial support, carried out assessments and given assistance at evacuation centres and on the streets. 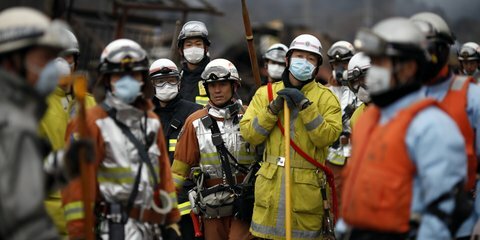 The Japanese Red Cross Society, which deployed nearly 900 medical teams and hundreds of psychosocial workers to support the relief operation, is now focused on addressing the needs of more than 300,000 people living in temporary accommodation.